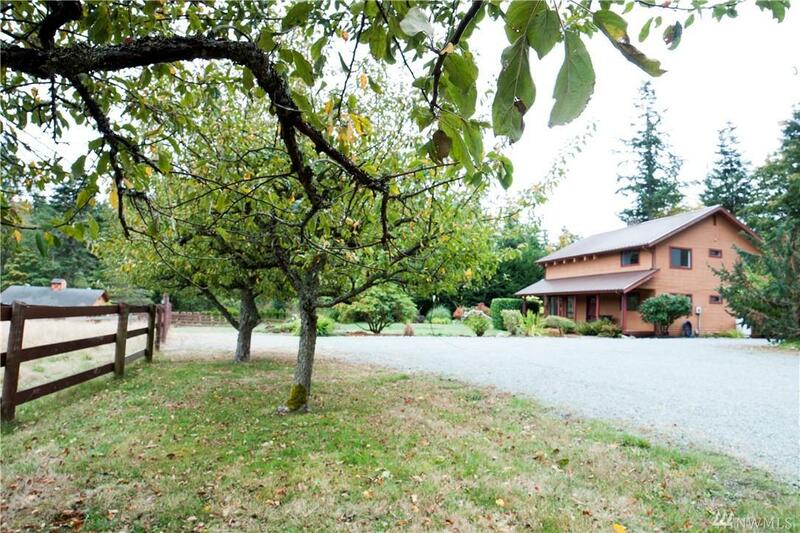 Equestrian home on 5 acres situated at a quiet dead end road. 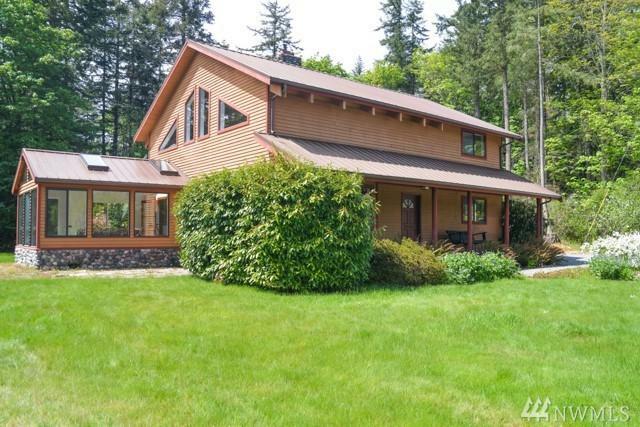 This home and property includes a 3 stall horse barn with tack room and hay loft. 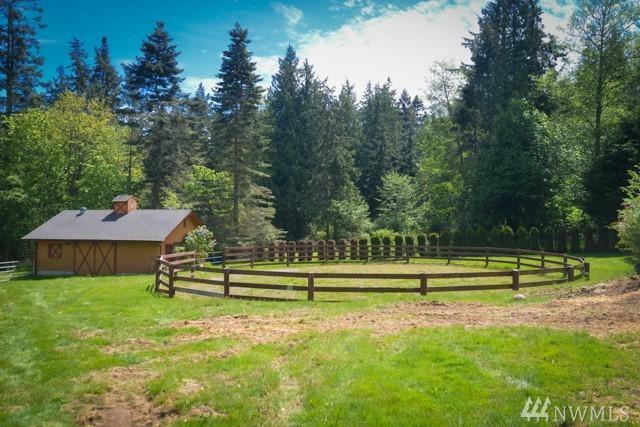 Two fully fenced pastures with water spigots in each and a round pen. The 3 bedroom 2 bath home has been completely remodeled making this equestrian home and property move in ready! 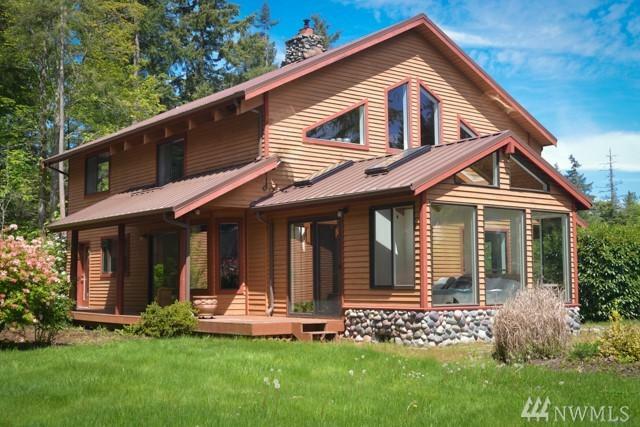 Plus this home includes a two car detached garage and separate studio ready to make your own. The possibilities are endless!! !